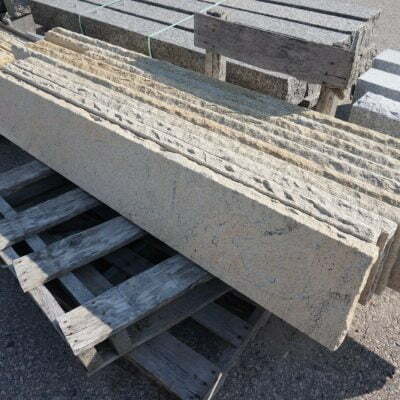 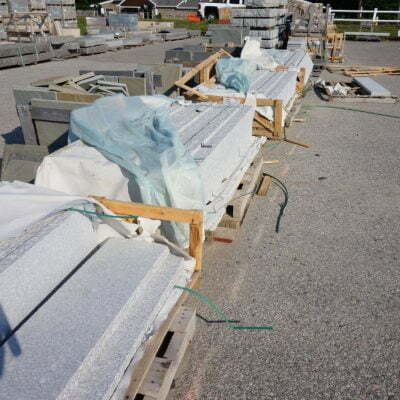 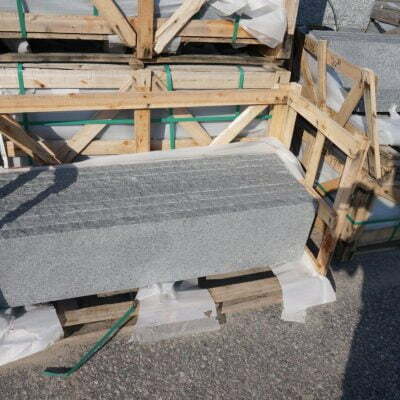 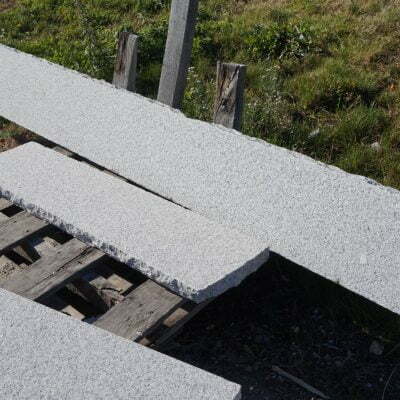 Granite is one of the most durable stones used in artistic and architectural landscape design. 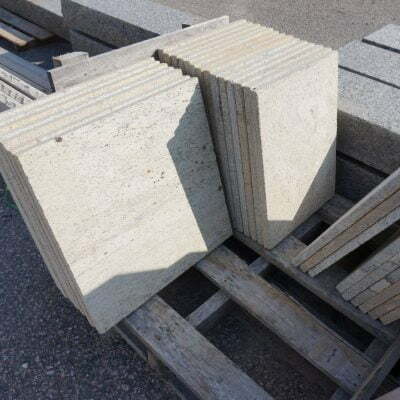 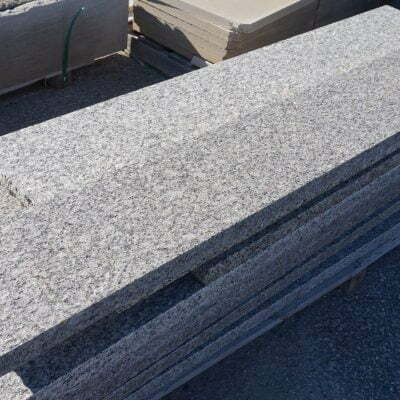 Coming in a variety of colors you can be sure that granite of your choice matches the color scheme you are inclined towards. 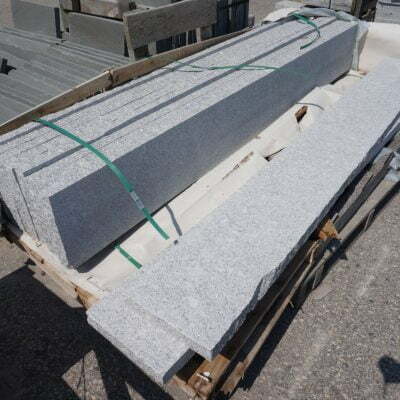 Using granite for your outdoor kitchen counter tops ensures for a durable stone, suitable for cooking, entertaining, and easy to clean. 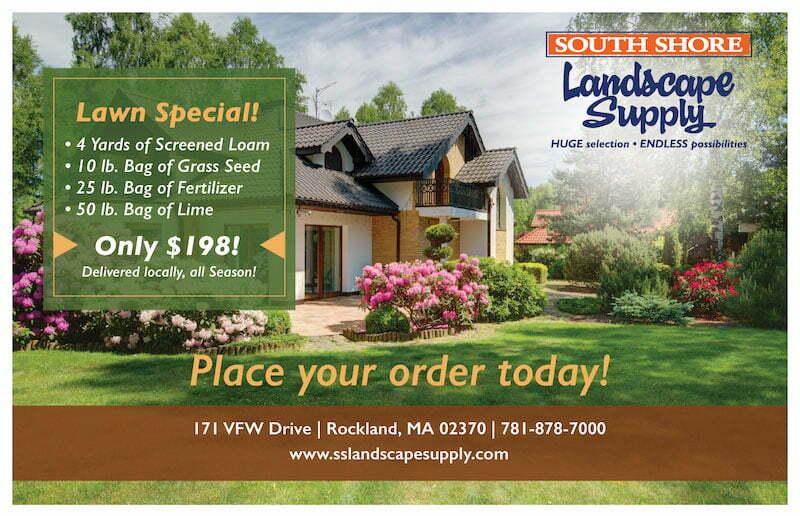 Or perhaps you need to put in some steps or pavers? 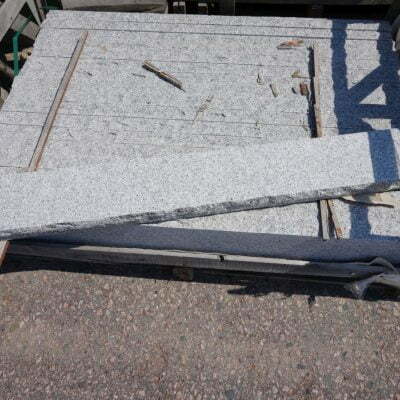 Look no further, browse through our granite options to find exactly what you are looking for.